This Cover Of A.R. Rahman’s “Tu Hai” Will Give You Goosebumps! Remember the song “Tu Hai” from the movie Mohenjo Daro? The original song was sung by A.R. Rahman and Sanah Moidutty and it was just awesome. Rucha Bondre sang the cover of this song and she did justice to this amazing song! We literally got goosebumps when we heard this soulful version of the song. She sung it beautifully, and let’s just say, we’ve become her fans after listening to his cover. So, what are you waiting for? Go, hit that play button and listen to it NOW! 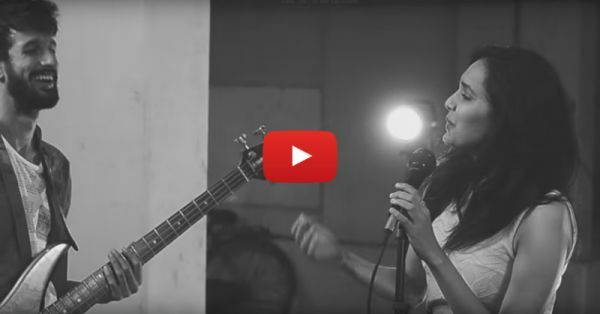 Also watch: This Soulful Cover Of “Zehnaseeb” Will Touch Your Heart!